Robert Burley has sought to describe and interpret the built environment in which he lives. His work often explores the transition between city and country through projects such as “ORD: O’Hare Airﬁeld”, “Viewing Olmsted”, “Great Lakes” and “An Enduring Wilderness”. 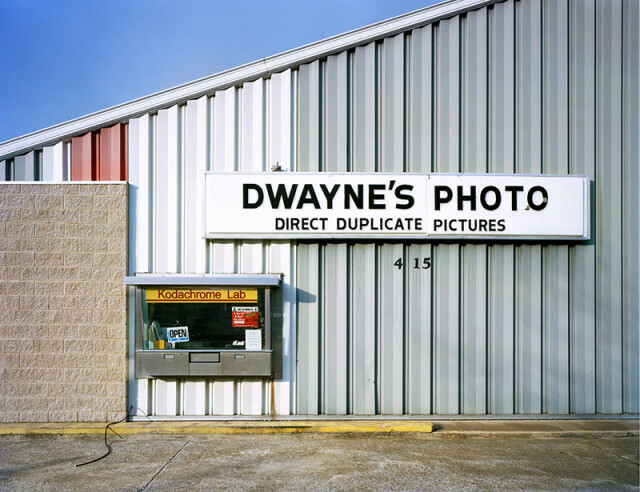 He has also photographed urban spaces and structures through commissioned and self-directed projects.